If you’re looking for a great accessory to finish off your fancy dress costume, our selection of Costume Wigs is exactly what you need! Whether you’re after a blonde wig, a red wig or even afro wigs, we have so many different style and colours of wigs for sale that there’s bound to be one to off-set your costume perfectly! 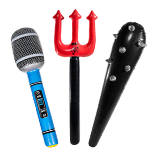 There are plenty of occasions throughout the year to get dressed up, with the obvious one being Halloween, so if you’re throwing a hugely scary Halloween party this year, make sure you complete your fancy dress with an awesome accessory from our costume wigs range. 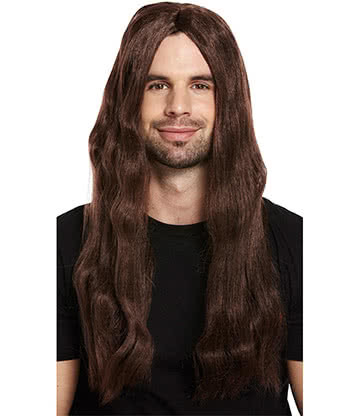 Cheap Wigs for Any Occasion! Party wigs are an inexpensive and effective way to take your fancy dress costumes to the next level and with our cheap wigs you can create a great finish without breaking the bank. 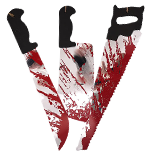 We have a great variety of Halloween wigs including black wigs to pair with a creepy witch costume or vampire ensemble; so if scary is your style, don’t let your horror outfit down by flashing your mortal locks. It’s not just Halloween that calls for costume wigs! New Year’s Eve is the time of year when spirits are high and everyone’s looking for an excuse to play around with fancy dress. Why not try out a pink wig or even a green wig to bring a vibrant splash of colour to your costume, or if you’re not a fancy dress fan you can use a party wig to bring a little NYE flair to any evening outfit. Looking for some fancy dress costumes for a stag or hen-do? 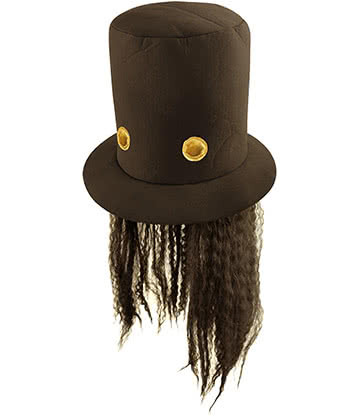 Check out our costume wigs for hilarious designs like afro wigs and go for a funny 80s fancy dress theme? 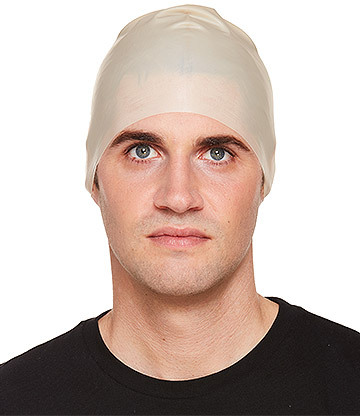 If you are stuck looking for fancy dress ideas, make sure you browse our full costume wigs range for some inspiration! We’ve got 80s Fancy Dress Covered with our Afro Wigs! Even if there is no special occasion to speak of, it’s always refreshing to rock a new look, particularly when attending a party or hitting the town for a night out; so why not try being fiery for the night in one of our red wigs? You can even create a whole new persona for the day by covering your own brunette locks with a blonde wig and find out if blondes really do have more fun! 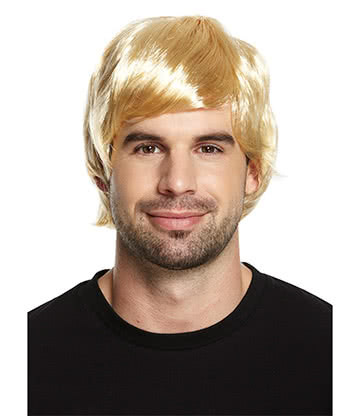 Whatever the occasion, no respectable fancy dress wardrobe is complete without one of our costume wigs. 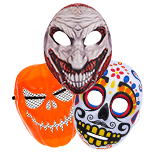 With these colourful costume accessories to hand, you can be sure you always have the perfect finishing touch for Halloween, NYE or any other fancy dress party. 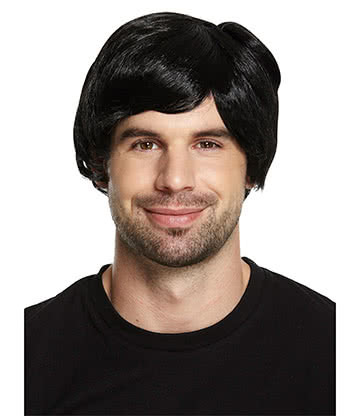 Remember, if you’re looking for cheap wigs online, Blue Banana can offer some of the funkiest styles with a cheap price tag. As if you needed any more reasons to make us you one-stop-shop for costume accessories, we also offer speedy next day delivery options for anyone who has left their party-planning until the last minute. So if you want to go to that fancy dress party this week but thought you were too late, check out our costume wigs today and make sure you don’t miss out on the fun! Not only can we get your party wig to you in no time at all, but our handy online ordering system means you can browse and buy wigs online, without having to traipse the streets looking for costume accessories; or worry about dealing with independent sellers on online marketplaces like eBay or Amazon. Stick with us for a fuss-free, cheap and easy way to take you from fancy dress zero to costume hero!